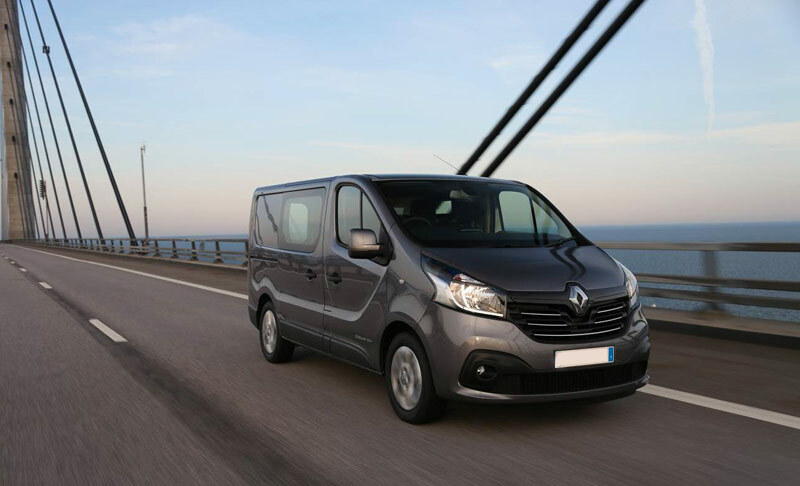 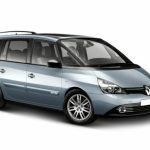 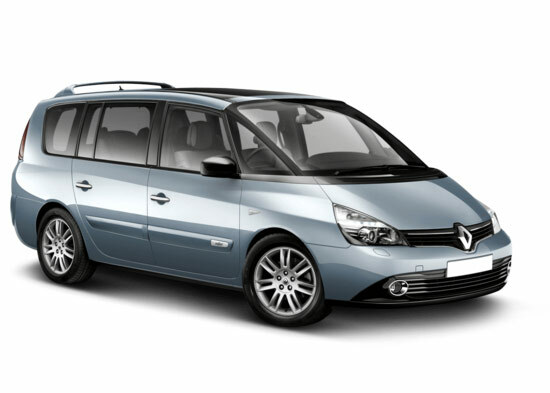 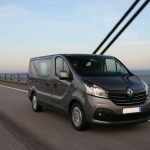 Our standard minibuses are perfect for transfers of midsize groups of friends or families. 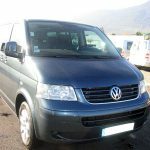 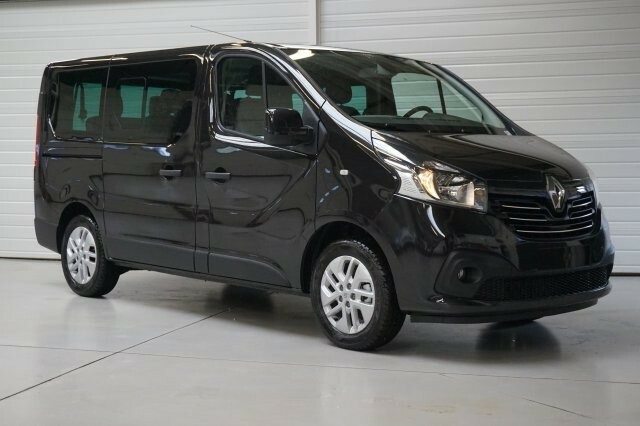 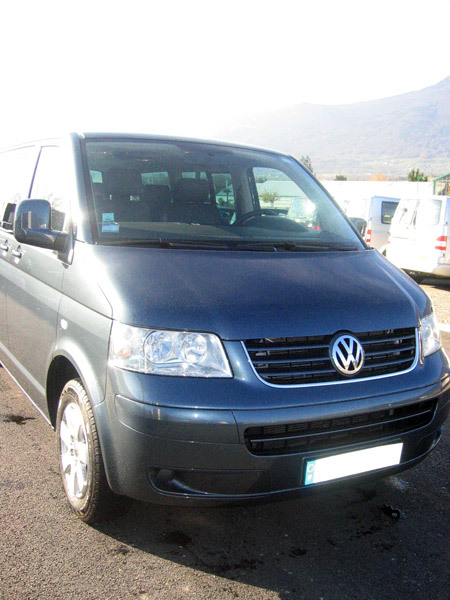 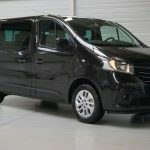 A comfortable 8 seater minibus with plenty of space for skis and bags. 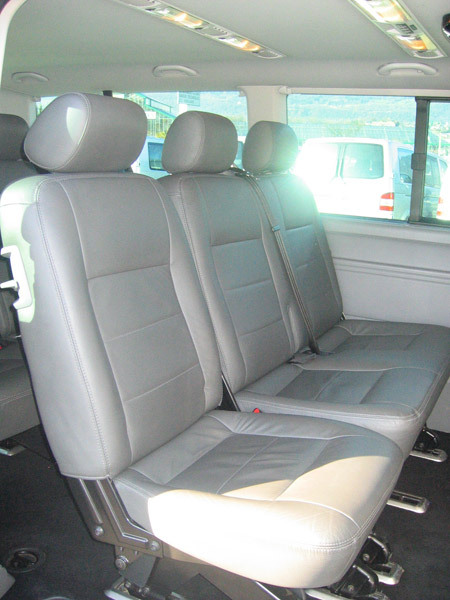 This 8 seater minibus, means you can enjoy your journey with the peace of mind because of its 4×4 technology. 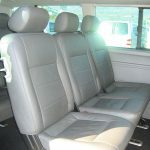 For a small family or group of friends, this comfortable car allows you to relax during you journey and even watch a movie on request.